What's on your reading, or to-read list? 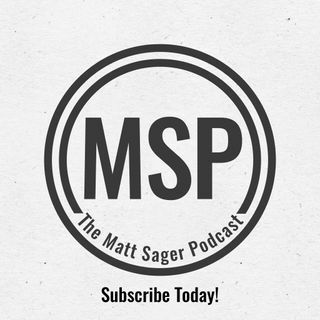 Let me know, email matt@mattsager.com or listen for more contact info at the end of the episode. Thanks for checking out tonight's ... Más informaciones episode. Make sure to subscribe to the show, and to leave ratings and reviews!